OSI responses to a need for teaching mental well being in schools of all year levels. Launched by Alive, OSI is delivered through workshops during school hours for student groups identified by the school who need it most. Students with schools participating OSI schools will be provided activity based Mental wellbeing workshops each term throughout the year. Participants will also have an open invitation to attend 3 x school holiday day programs through the year, and the annual Leadership Camp at year end. As part of the OSI campaign, professional development for education staff and stakeholders that are part of the student’s environment is also made available. Teachers will be supported with 2 x Professional Development sessions and parents will have access to 2 x parents evening sessions as part of the across school support that is so needed. All this is able to be provided for an average of just $2 per student! In addition schools are give access to Get Real Institute our revolutionary Online Wellbeing Education Platform. This provides 12 months worth of courses and support to help with all the tricky stuff. 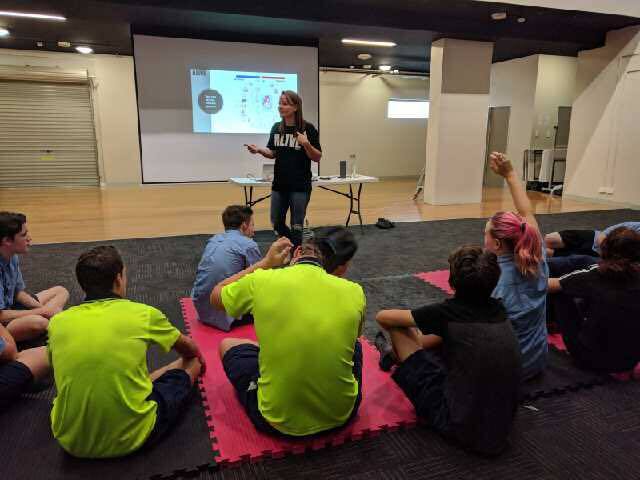 Pilot programs were launched in 14 schools and sporting clubs across QLD in 2017, supporting over 8500 young Australians with amazing results. 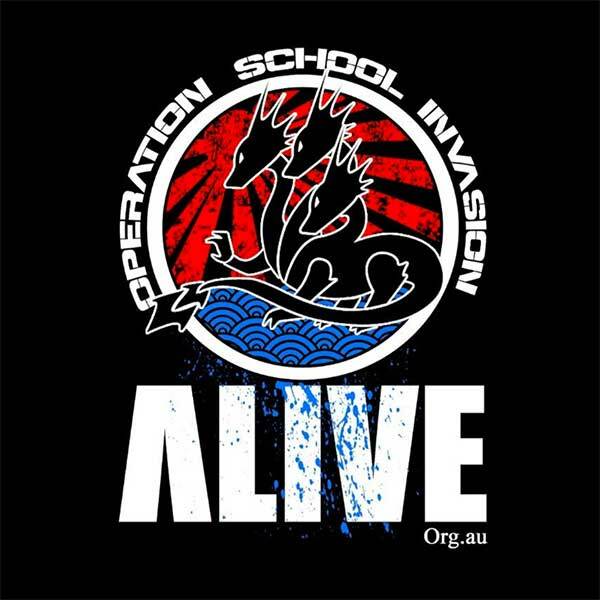 The Alive team is now ready to roll out Operation School Invasion QLD wide, and bring successful, relevant and engaging mental health and suicide prevention workshop to all the schools. 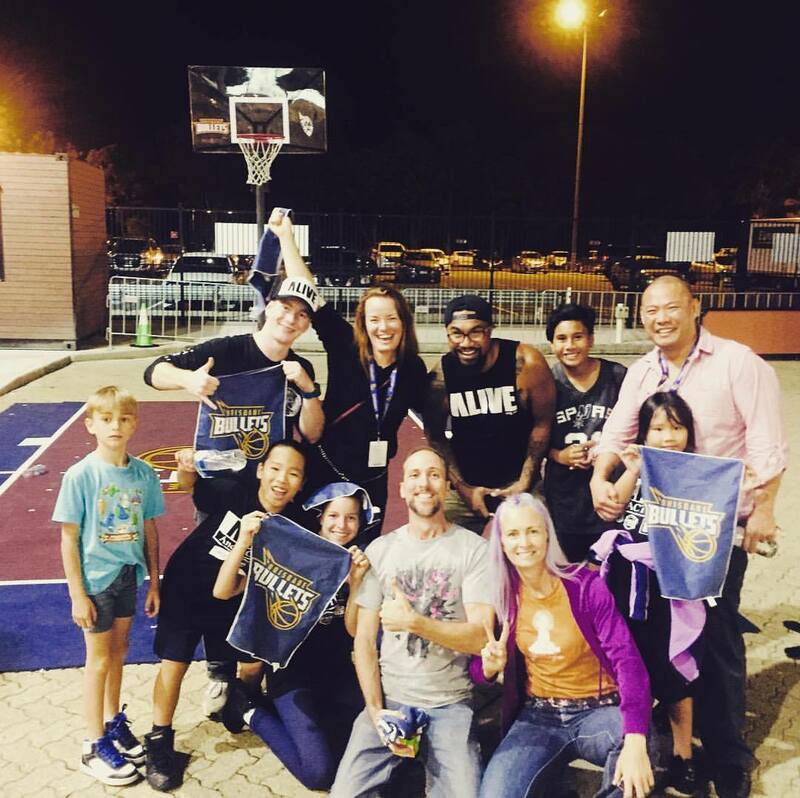 Helping young Australian’s thrive. 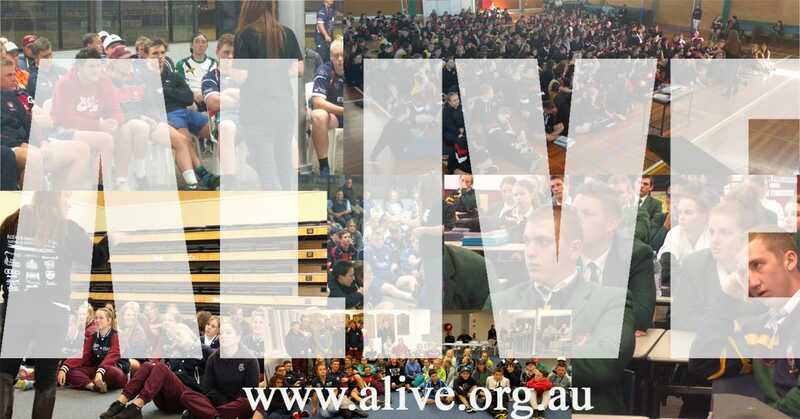 As of 2019 Operation School Invasion and our Online Wellbeing Courses “Get Real Institute” are in over 65 schools across Australia and 300 sporting clubs. 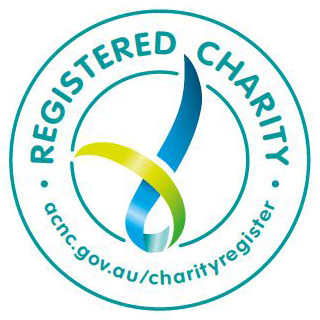 Allowing us to support thousands of young Australians. With over 9000 schools and 350 clubs still to go, we need your help. The limitation is funding, and we need your help. 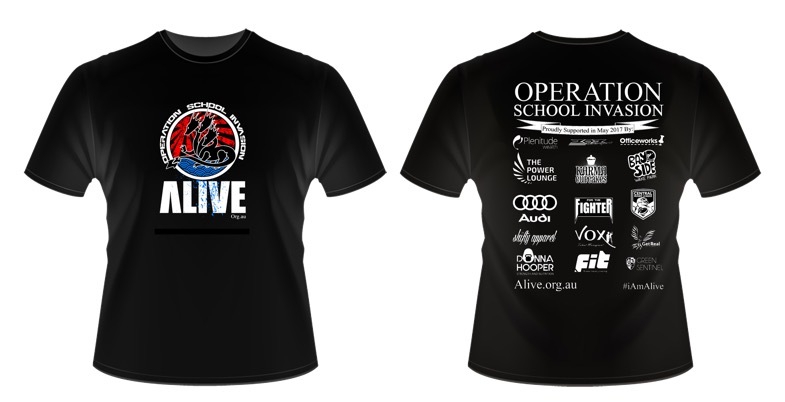 Become an OSI sponsor now.